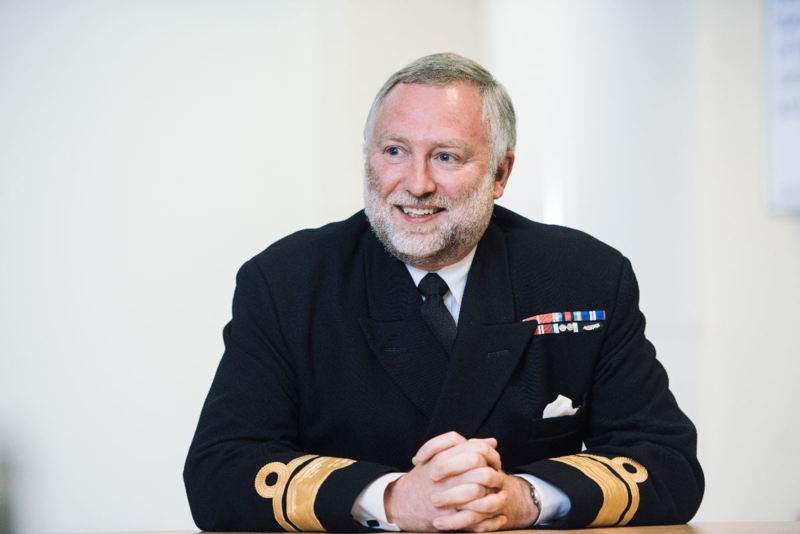 The U.K. Hydrographic Office has announced the appointment of Rear Admiral Tim Lowe CBE, the current U.K. National Hydrographer and Deputy Chief Executive, to the position of Acting Chief Executive and Accounting Officer. Rear Admiral Lowe will fill the role whilst a permanent replacement is sought for John Humphrey, the current Chief Executive and Accounting Officer of the UKHO, who will leave at the end of January 2019. Lowe is a Rear Admiral in the Royal Navy and joined the UKHO as UK National Hydrographer and Deputy Chief Executive in 2015. In his role, he has led a number of key projects for the UKHO. This includes the Commonwealth Marine Economies and Overseas Territories Seabed Mapping programs to support the development of blue economies in territories across the world.